Rent increases in Galway slowed in the last quarter of 2018, but the yearly growth is well above the national average. 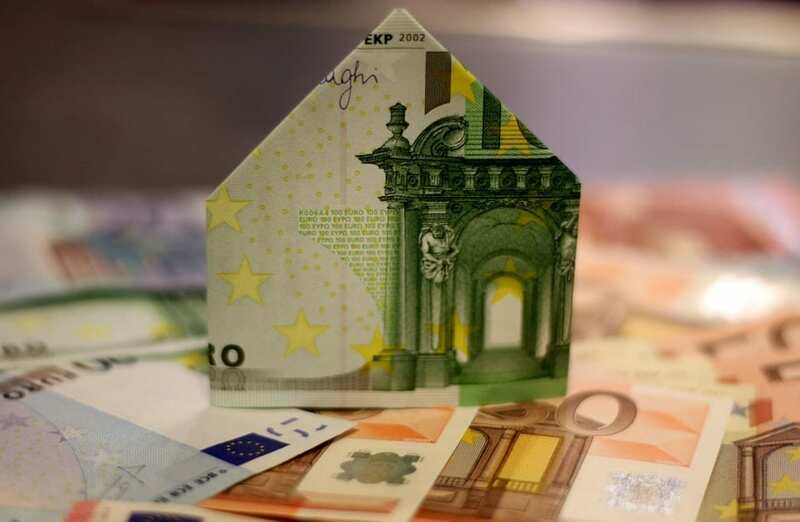 The latest rental report from property website Daft.ie found that the cost of rent in Galway city rose by just 1.1 percent in the final quarter of 2018. The average cost to rent in the city is now €1,239 according to Daft. And though it is far cheaper to rent out in Galway county with an average cost of €887, prices rose far more sharply. Outstripping growth in the city by a considerable margin, rents in the county shot up by 3.6 percent from October to December. The year on year rise in rent prices in Galway was significantly above the national average of 10 percent. In Galway city rental prices went up by 13.1 percent throughout all of last year, and out in the county average prices rose by 15.6 percent compared with December 2017. This report was compiled for Daft by Professor of Economics Ronan Lyons. He attributes the slowdown in inflation to an improvement in the supply of properties on the market. According to Daft.ie there were 600 homes available to rent in Connacht and Ulster on February 1 of this year, up 13 percent on the same date in 2018. Daft compiles its rental reports based on properties listed on their website in a given period of time.